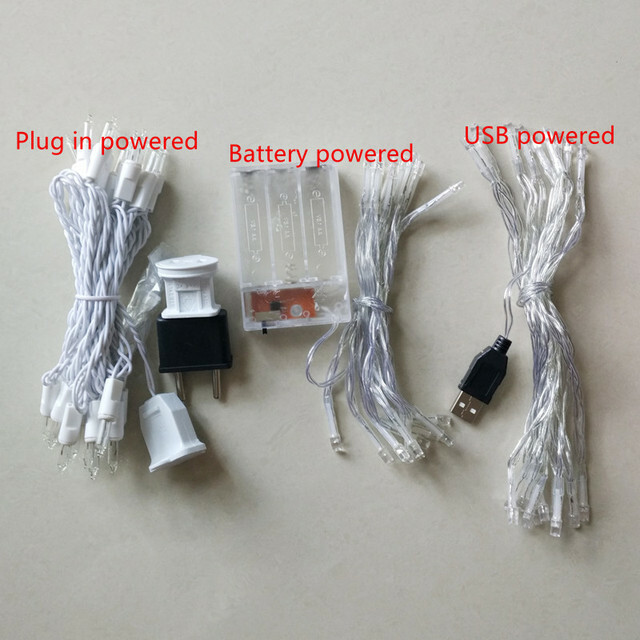 Operating voltage: 3*AA battery or 110-220V AC power or USB DC5V powered can use all Country Worldwide. Battery string lights: 2.3 /3.3/4.3 meter Wire length, 10 cm spacing of each lights. 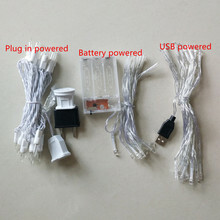 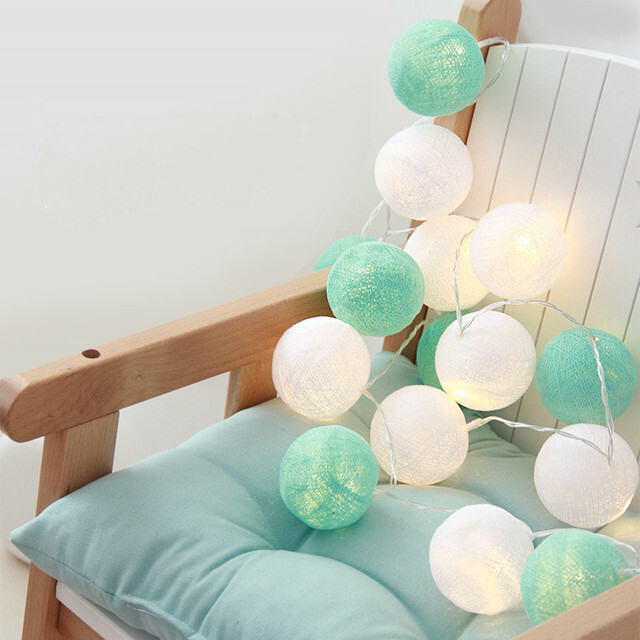 AC plug in string lights:3 meter Wire length,12 cm spacing of each lights. 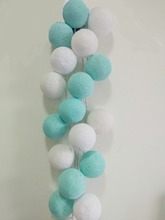 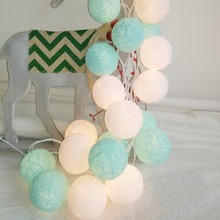 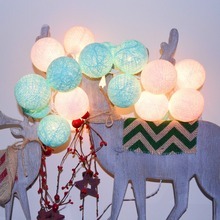 Cotton ball string light is handmade lighting from cotton thread. 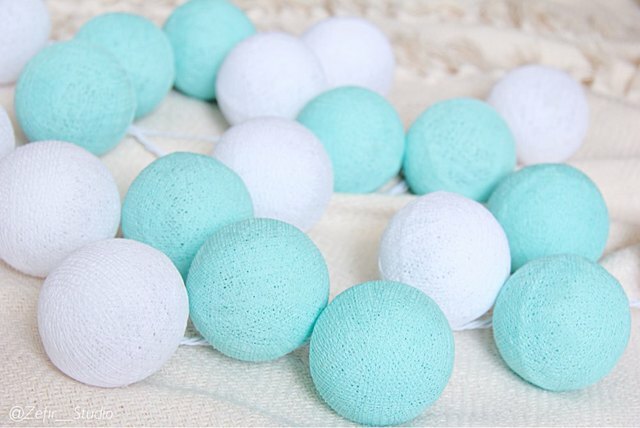 We use high quality materials to produce beautiful and unique handmade cotton ball.The product made to order day by day so you will always get the new.